Saddle-billed stork, Meru National Park, Kenya Ciconiformes Photo. 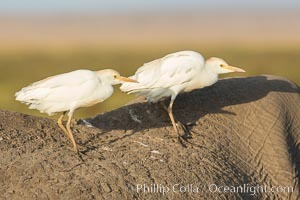 Cattle egrets on elephant. 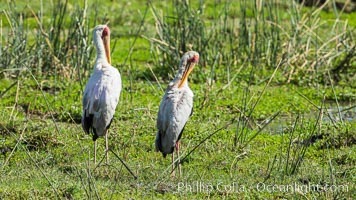 Ciconiformes Picture. 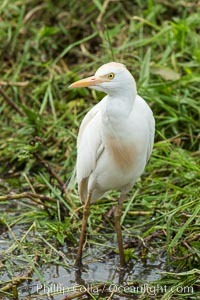 Cattle egret Stock Photography of Ciconiformes. 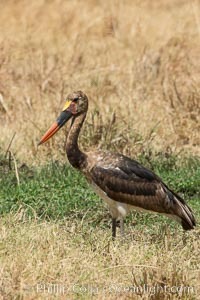 Yellow-billed stork, Meru National Park, Kenya Photograph of Ciconiformes. 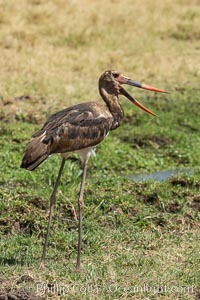 Saddle-billed stork, Meru National Park, Kenya Ciconiformes Photos. 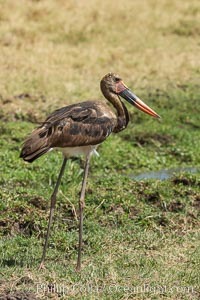 Saddle-billed stork, Meru National Park, Kenya Ciconiformes Image. 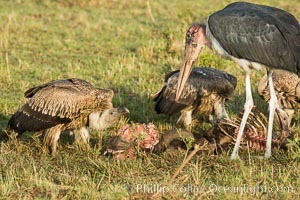 Maribou stork and vultures on carcass, greater Maasai Mara, Kenya Professional stock photos of Ciconiformes. 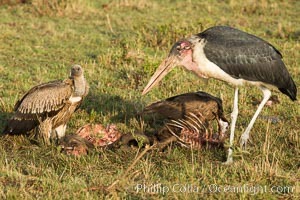 Maribou stork and vultures on carcass, greater Maasai Mara, Kenya Pictures of Ciconiformes.